Technology is advancing at an unprecedented rate and has become an intrinsic part of every sector. The automobile industry isn’t left out as the latest cars are launched with exciting features. People tend to spend more time in their cars than before due to various reasons. Developers release lots of mobile apps regularly to meet the varying needs of the tech-savvy individuals amongst us. 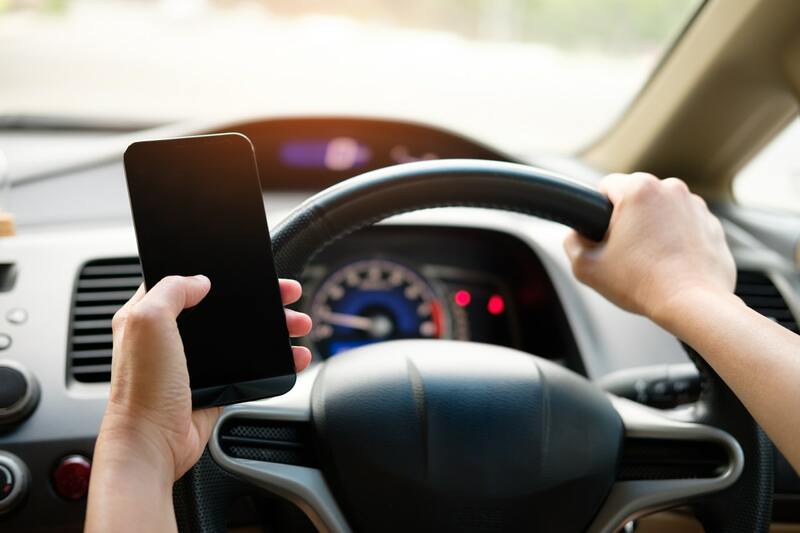 These apps offer different benefits such as reducing the accident rate, improving your commute and the lifespan of your vehicle. Most of the ones listed below will come in handy regardless of your car’s model. Cars must be regularly maintained in order to function properly. 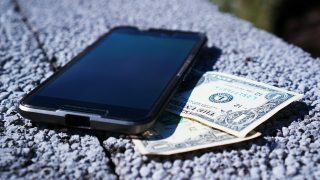 Failure to take this step may lead to spending a significant sum of money on repairs. 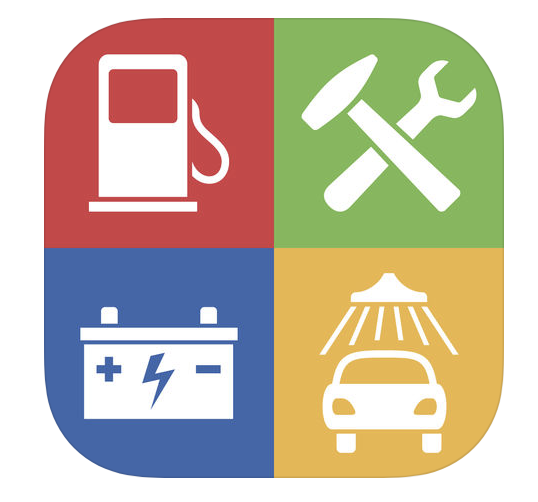 Auto Care is an app that assists drivers to handle a car’s maintenance needs. It will record the car’s service history, provide charts and set reminders when it’s due for another servicing. 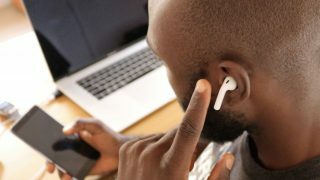 Apart from that, you may decide to integrate the app with Dropbox and it comes with the ability to sync multiple devices. 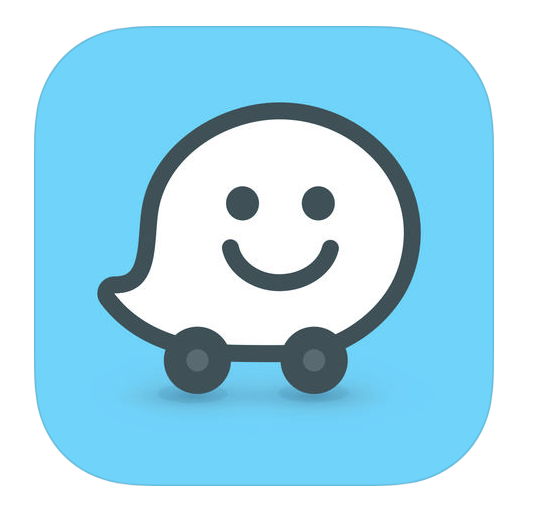 Waze is a traffic and navigation app that depends on the data generated by other drivers. Users have the opportunity to receive and share real-time updates on accidents, road hazards and traffic jams in their locality. In fact, you will be notified when the police are around the corner. 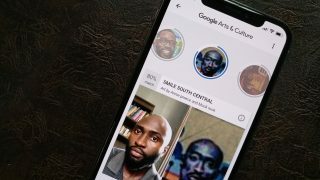 The app is more sophisticated than any default navigation app and it’s constantly updated. This app is one of the best dashcams out there. It’s used for tracking locations and recording trips. The latter can protect you from an expensive lawsuit if an accident occurs. It also can even notify you when you’re over speeding. 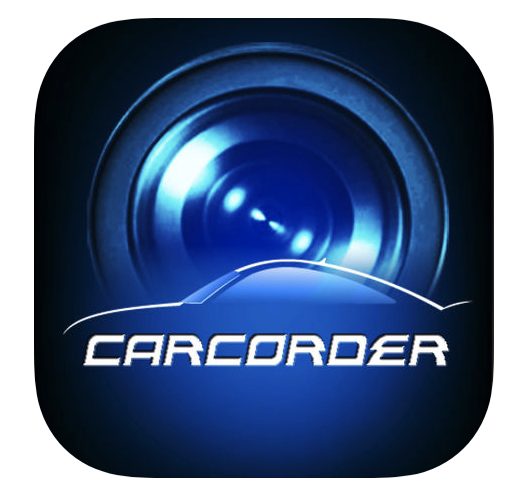 Carcorder is compatible with iPhone and it’s packed with augmented reality. 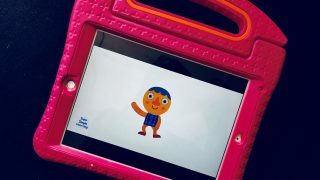 Users are free to choose different resolutions when recording. Many car owners find it daunting to buy high-quality car spare parts because of their tight schedule or other reasons. 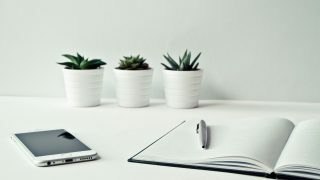 Autodoc is a mobile app developed by autodoc.co.uk solely for this purpose. It’s a fast and cost-effective option. Each user can easily get what they want with the advanced search feature. Some of the available options include reliable technical support and up to 15 payment methods. It goes without saying that updates are regularly rolled out to users worldwide. 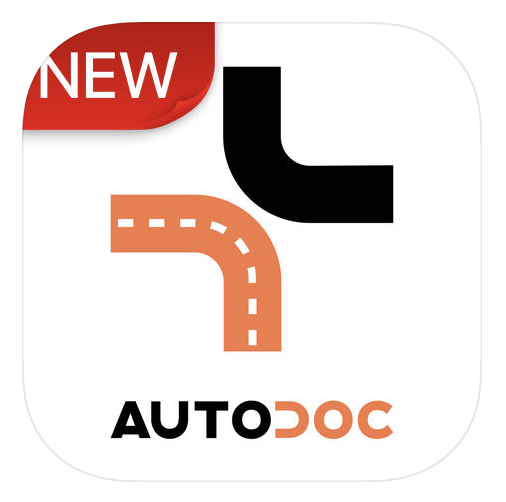 You can download Autodoc Google Play App here. The majority of today’s drivers can’t do without using their smartphones to carry out one task or the other. One of the outstanding features of Dashdroid is voice commands which help to minimize distractions. 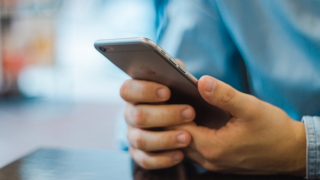 It works like a personal assistant by sending preset messages whenever you receive phone calls or text messages. This can go a long way to promote safety on the road. 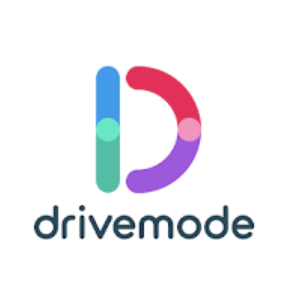 Drivemode is well integrated with popular apps like Waze, Google Maps, Pandora, Spotify, and even messaging apps like WhatsApp and Facebook messenger. It can also be configured to launch automatically the moment you start driving.